Parra Reads | Are you wondering what to read next? 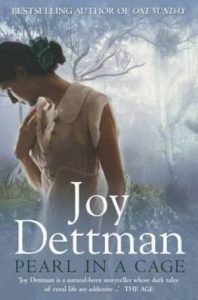 Check out City of Parramatta Libraries book lists, reviews, author events and Book Clubs. Parramatta City Library Invites you to participate, connect and learn. 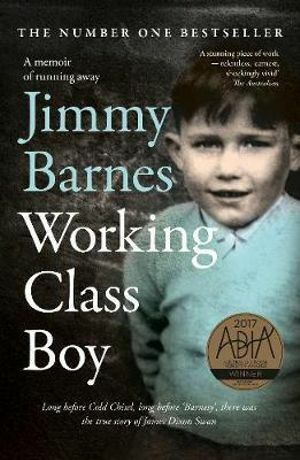 Raw, gritty, compassionate, surprising and darkly funny – Jimmy Barnes’s childhood memoir is at once the story of migrant dreams fulfilled and dashed. Arriving in Australia in the Summer of 1962, things went from bad to worse for the Swan family – Dot, Jim and their six kids. The scramble to manage in the tough northern suburbs of Adelaide in the 60s would take its toll on the Swans as dwindling money, too much alcohol, and fraying tempers gave way to violence and despair. This is the story a family’s collapse, but also a young boy’s dream to escape the misery of the suburbs with a once-in-a-lifetime chance to join a rock’n’roll band and get out of town for good. This Book gives the reader a warts and all insight into the lives of the poor and underprivileged in our country and the resilience of those like Jimmy Barnes who overcome their circumstances. This could be a depressing read but Jimmy’s sense of humour shines through. After several attempts to document his early life as a ten pound Pom who arrived in Elizabeth in South Australia as a pre-schooler, until he left home at seventeen, he finally managed to tell his amazing story. This is more than an autobiography; for Jimmy it was a therapeutic journey through very hard times. He has included several pages of contact details for help and support organisations to encourage those who may need help. Shocking but realistic true portrait of growing up in Glasgow, amazing survival & black humour! Paige will be touring Australia for the very first time to talk about her new book – If you could go anywhere. Enjoy our special Girls Night Out High Tea with (sneaky) Bubbles! 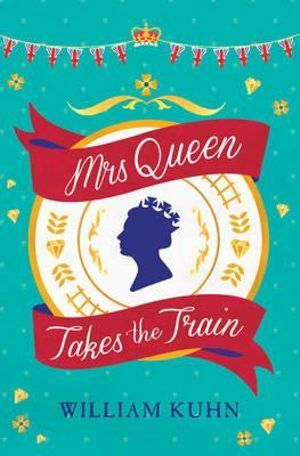 Why not have a meet and greet with Paige to have your books signed and pick up her newest release from our on sited bookseller. There are more diverse reads you can find from this year’s Man Booker International Prize long and shortlists. The shortlist for the 2019 Man Booker International Prize has listed works from five languages (Arabic, French, German, Polish and Spanish) by some independent publishers.